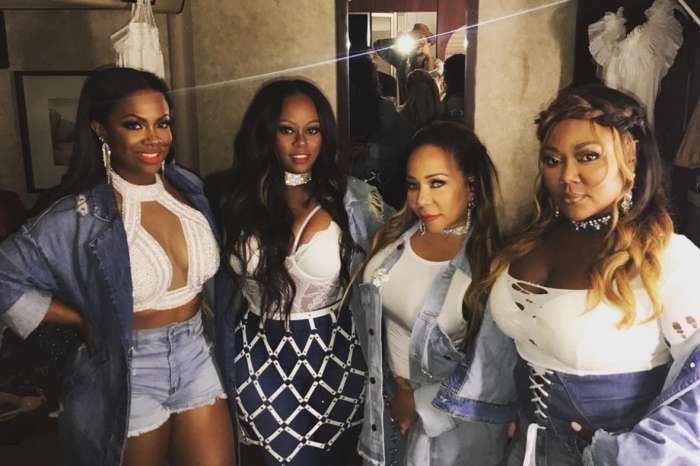 Kandi Burruss seems to be working on something new for her fans and she wanted to let us all know this by sharing something on her Instagram page. You can see her latest post below. She is disusing the issue with her hubby, Todd Tucker and we are really curious what are these two up to. ‘Discussing how I’m gonna make your mouth drop open with this next event I’m putting together! ? ? : @hauseofglam,’ Kandi captioned her post which includes more pics in which she’s with Todd. 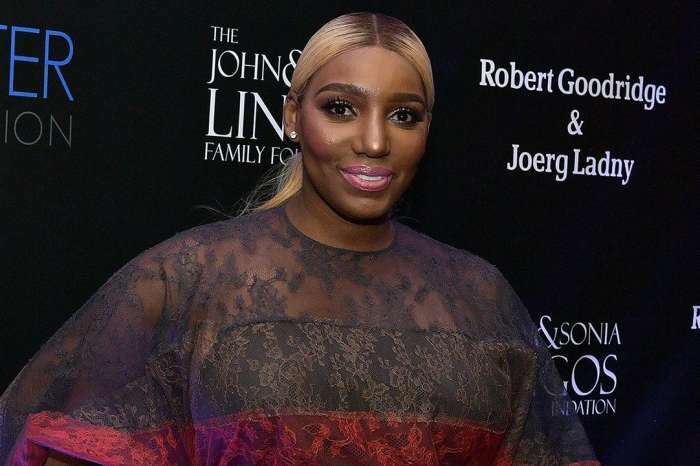 ‘Wish you had Nene on this project to make it up to her after what happened with the Xscape tour @kandi hopefully you girls will do another project together soon ?’ another commenter posted, asking to see NeNe Leakes on board with Kandi’s new project as well. We’ll just have to see what this amazing woman has in store for her fans.